Feeling More Adventuresome? Rent & Head Out On Your Own! We rent the latest canoe, kayak, stand up paddleboard rentals and we can deliver your canoe rental to your take off point on Maligne Lake or to any other great boating lakes in Jasper National Park. If you are new to supping (stand up paddle boarding), we can hook you up with paddleboard lessons so you can make the most of your rental experience. Forgot your life jackets? No Problem. We rent those too! Or if you are looking to buy premium summer adventure equipment or clothing whether men’s, women’s or children, drop by our store. New to Stand Up Paddle Boarding? We’ll hook you up with pro’s who will show you the best places for supping in Jasper, give you a few pointers & even snap a few photos of you as you master the sport! 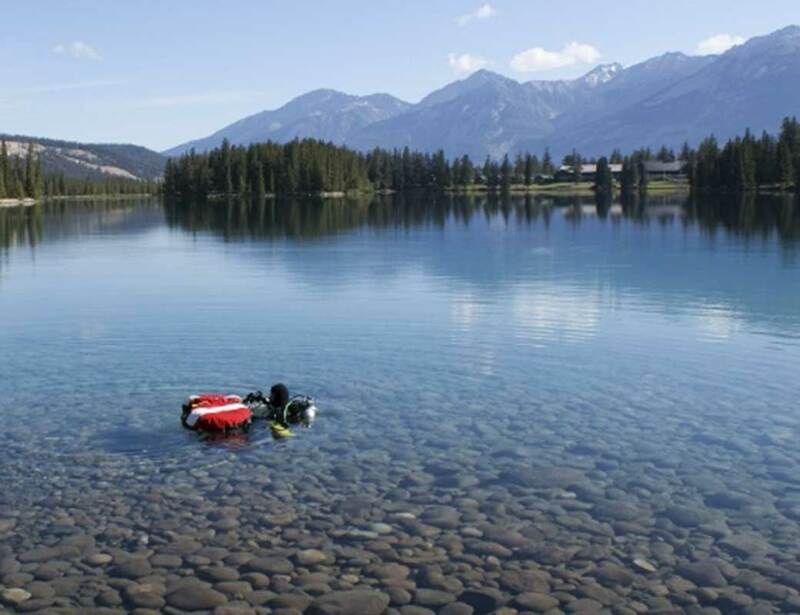 Once you get the hang of it, you’ll want to rent your own board and explore the many lakes in and around Jasper. Raft class 3 rapids of the Fraser River, starting out near Mount Robson, highest point in the Canadian Rockies. This is an exciting adventure for fit individuals. Or raft the wild waters of the Sunwapta River, also a class 3. Or of are looking for activities to do with children, the Canyon Raft Trip is fun, scenic class 2 trip that winds its way along steep canyon walls. 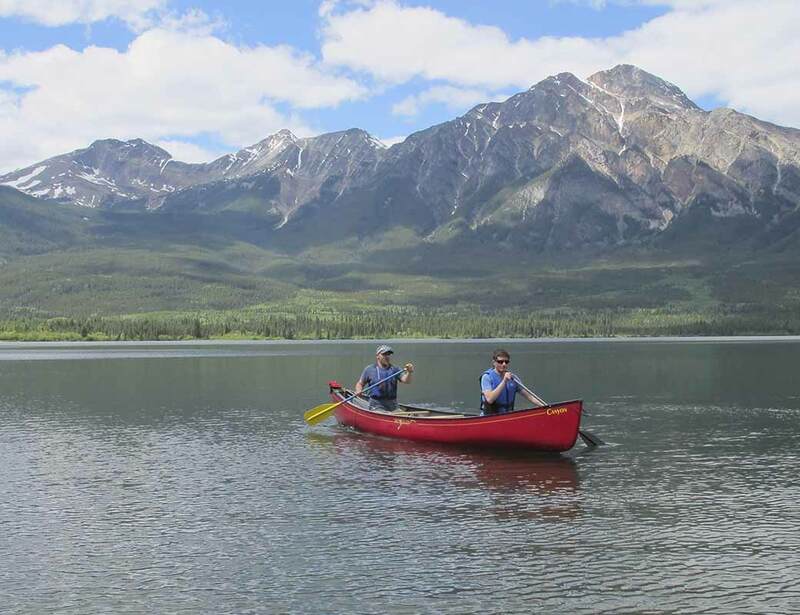 Experience the life of a Canadian voyageur as you paddle scenic lake waters of Jasper. There’s a great chance you’ll spot wildlife: beaver, loons, muskrat, osprey & maybe even moose! Guides are certified & experienced. Trips include snacks, hot drinks plus lunch if you choose. Explore project Habbakuk, an incredible WWll ice ship, with certified PADI scuba instructors. If you’re new to diving or need a refresher, we’ll set you up with 1-hour courses. Just fill out our form, tell us what you’d like, when you’d like it & if you want your stuff delivered. Because 2017 is Canada’s 150 year celebration, It’s going to be a busy year in our national parks so make sure you reserve ahead to avoid disappointment.